Large House, Deck with Barbecue. Nedonna Beach, On the Beach! Easy beach access. One Block to the Beach. Across the street from the beach access. Across the Street from the Beach. 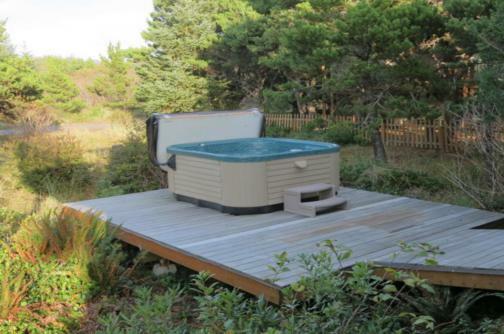 Two Decks, Fenced Yard, Fire Pit, Wi-Fi, Pet Friendly. Two of Everything: Two Kitchens, Two Diningrooms, Two Decks. One Block to the Beach. Master Bath with Jacuzi Tub. Ocean view. Across the Street from the Beach Access.